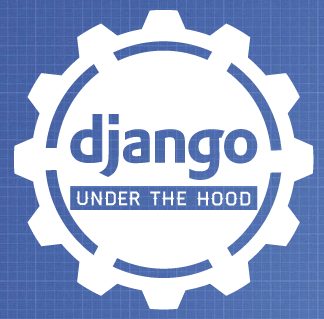 Django: Under the Hood is an exciting new Django conference for experienced Django developers. Come and learn about the internals of Django, and help to shape its future. This event is independently organised by members of the core team, supported by the Dutch Django Association.